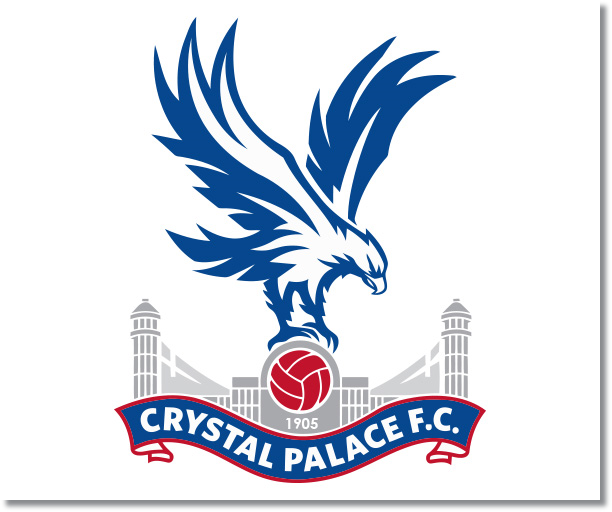 Premier League Previews for Crystal Palace v West Brom along with Prediction. Included in my preview is my pick, statistical analysis for each team, recent form, and betting odds. Despite their recent 2-0 away loss to Arsenal, Crystal Palace has been playing well lately. Even against Arsenal there were times when those of us watching the match thought there was a chance they could hold on for a draw. At the start of the season Crystal Palace was many pundits’ favorites to go down, however, since bringing in Tony Pulis they are a much different side and look like one of the teams more likely to break free of the relegation battle. In their last seven home EPL matches Crystal Palace has kept six clean sheets. The one match they did not keep one was their 0-3 loss to Newcastle United. This season Crystal Palace has scored more than one goal in only two matches, their 3-1 win over Sunderland back in August and the 2-0 win over Cardiff City in early December. In their last seven matches they have failed to score in just three matches, all losses to top 6 teams. The Baggies most recent home 1-1 draw to Liverpool was mostly down to luck thanks to a gifted goal by Kolo Toure. This was their only real chance in the whole match. Despite this they did play well defensively and were ultimately undone by a goal that could easily have been ruled offside. This draw was just their most recent in a string of 14 matches in which they have just one win, which also includes six losses. On the road this season they have fared even worse with just one win in all 12 away EPL matches. My pick is for a draw, but would give Crystal Palace the edge for a win. Both teams are level on points though West Brom is in 16th place just ahead on goal difference (-6 compared to -18). The problem for Crystal Palace has been their inability to score with just 15 goals this season.